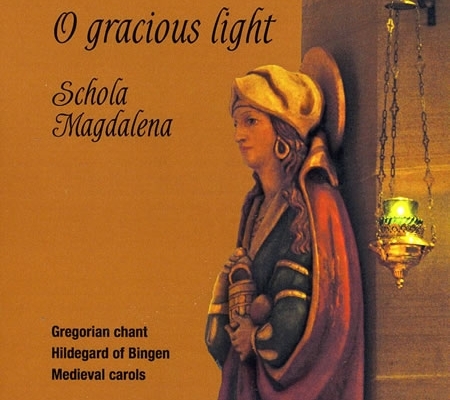 Gregorian Chant, medieval polyphony, and Hildegard of Bingen. 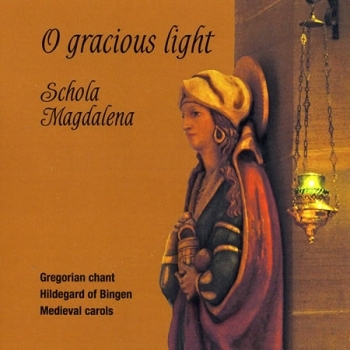 Ancient, powerful and mystical music sung by women in the tonally exquisite acoustic of the historic Church of Saint Mary Magdalene, Toronto. Before the ending of the day | Compline hymn "Te lucis ante terminum"